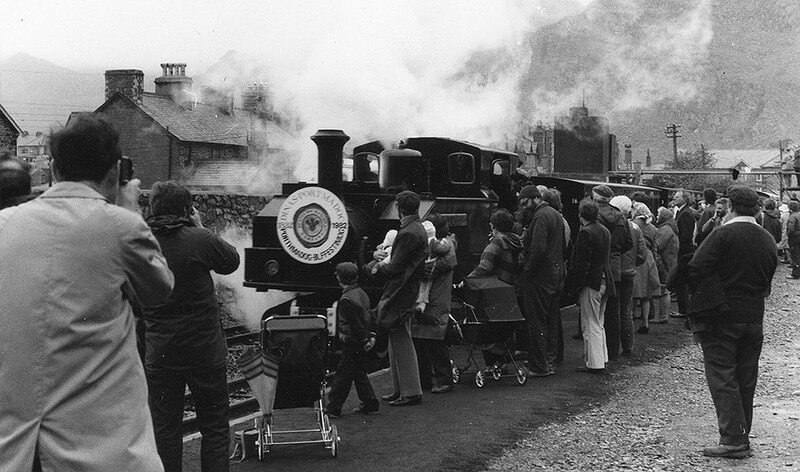 Along with Caernarfon, the station at Blaenau Ffestiniog is long overdue for a major facelift. Funds are needed to provide permanent buildings to form the booking office, shop and café. 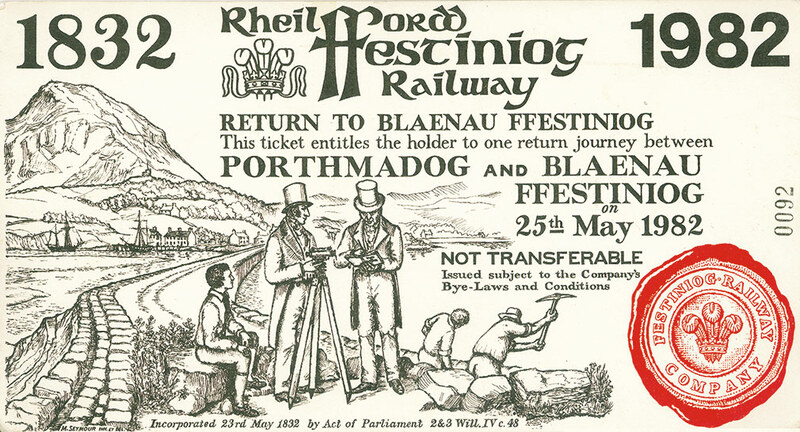 At one point in its heyday, Blaenau boasted no fewer than five railway stations - three for the FR at Dinas, Stesion Fein and Duffws; one on the LNWR line from Llandudno Junction; and one on the GWR route from Bala. Today there is but one, shared by the FR and Network Rail on the site of the old joint GWR/FR exchange station. 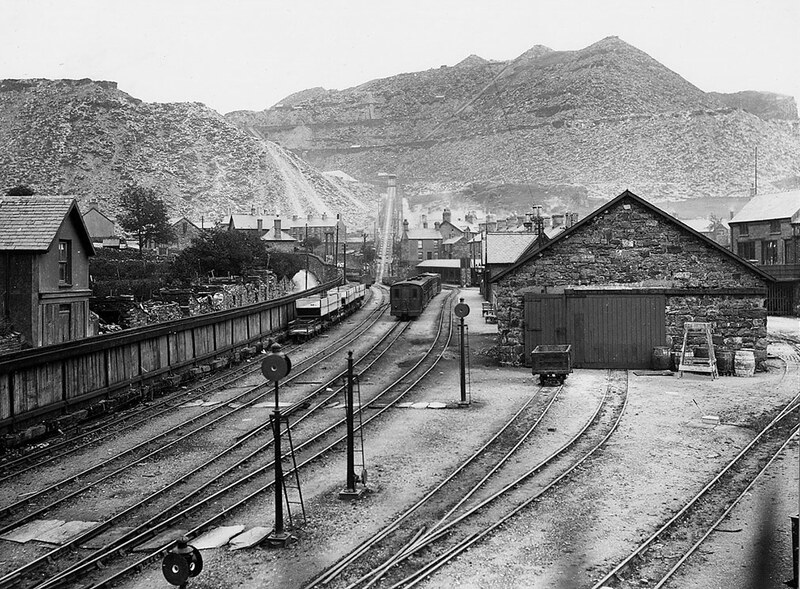 The FR's Duffws station building survives as a (prize winning) public toilet, while Dinas lies buried beneath the slate tips. 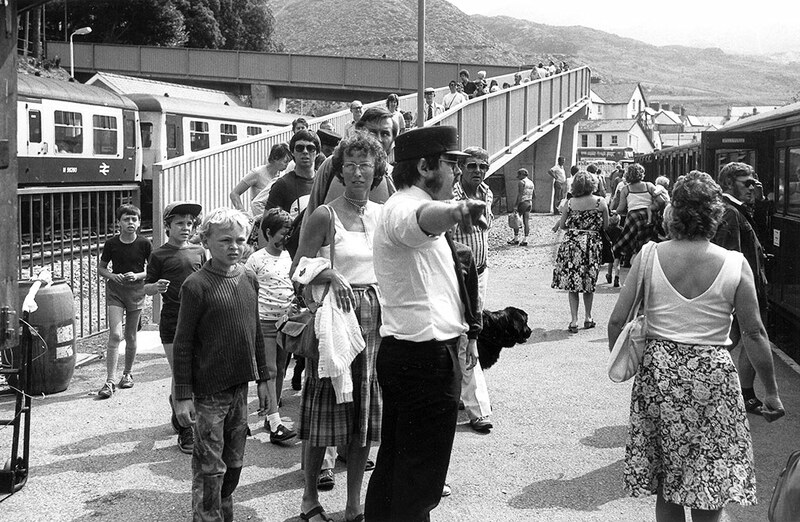 The current station dates from the 1982 reopening to Blaenau and has served the railway well, but is now very much on our radar as needing a major revamp to bring it up to the standard set by the rebuilt Porthmadog Harbour. 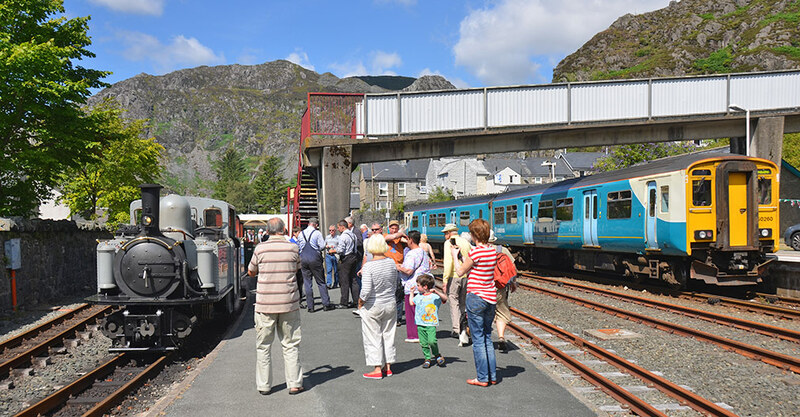 A new, permanent station building is needed to house the booking office, shop and café to replace the existing temporary facilities at this important interchange with the national network.